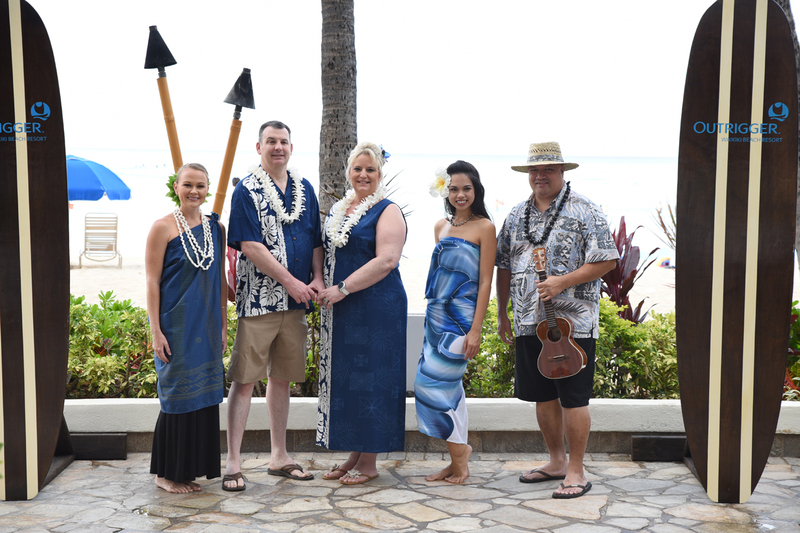 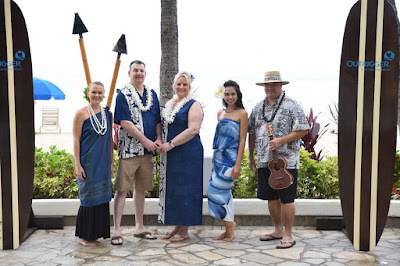 Outrigger Waikiki puts on a nice ceremony for couples to renew their wedding vows in Hawaii. Shannon & Melisa call us to shoot photos at their special occasion. 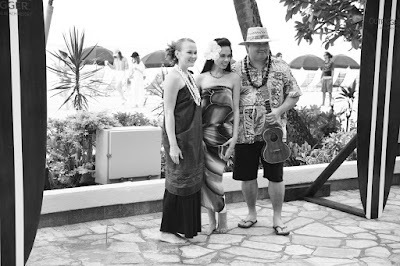 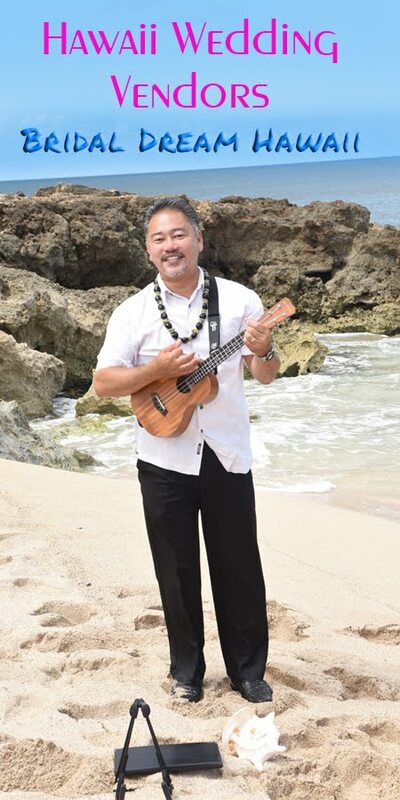 Photo by Robert Hamilton, 808-772-1140.